The Germantown Legends offer different RECREATIONAL soccer programs based on both age and skill level. The following is a brief explanation of our REC soccer programs. Boys & Girls, ages 2-1/2 thru 4-1/2. The HappyFeet League is played on Saturday mornings (one day per week commitment). The HappyFeet program is seven weeks long beginning in September (in the Fall) and March (in the Spring). This is the perfect way to make team play great fun and introduce kids to organized team sports. Boys & Girls, ages 5- 10 (U5, U6, U7, U8 and U10 Divisions). 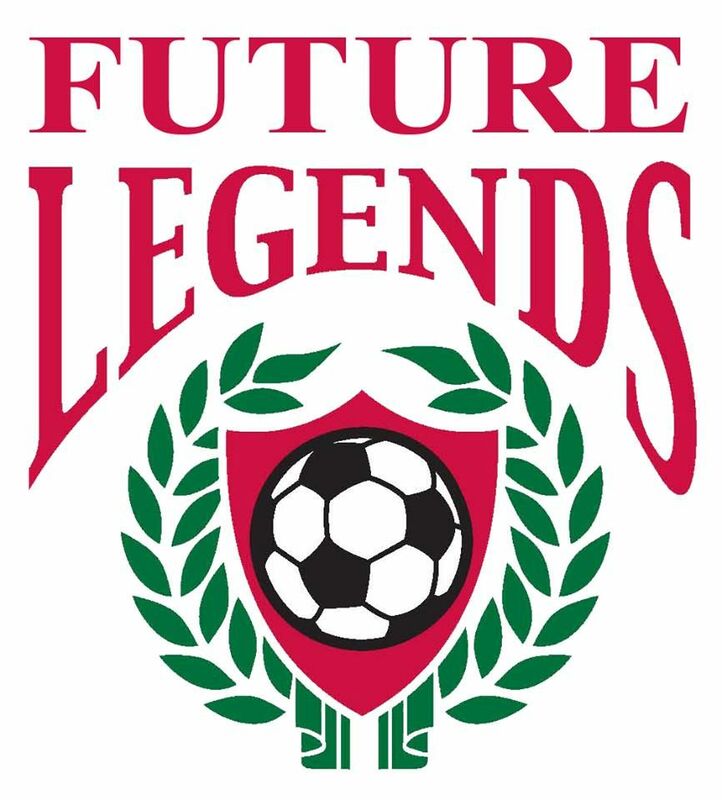 In our Future Legends 'Instructional' soccer programs, training sessions are organized and supervised by the Legends licensed coaching staff. Training sessions are focused; on individual skill development or ball mastery and small sided games. 'Volunteer' coaches (Parents) are an important component of this program, assisting during training and becoming head coaches for weekend games. U5 thru U8 teams practice one day per week. Practices are held each week during the season on Monday, Tuesday and Thursday at the Cloyes Soccer Fields. Provided your child is registered before late registration has started, parents chose the day of the week for practice. The U10 age group may practice up to twice per week. The Legends staff hosts a weekly training session for the U10 age group each Wednesday night at the Cloyes Soccer Fields during the season. And, the second session is held at the Germantown Soccerplex on the night chosen by the volunteer coach. Games are primarily held on Saturdays. The program is 11 weeks long, beginning in August (in the Fall) and late February (in the Spring). Your player is sure to develop skills while having fun creating friendships, exercising, and developing confidence this season! Boys & Girls, ages 11- 19 (U12, U14 and U19 Divisions). The Jr. Legends divisions have a 11-week season, generally with one game per weekend with one practice per week with a volunteer coach. We have a mandatory playing time rule in the recreational program, so players have plenty of opportunities to get touches on the ball. Team practices begin late August (in the Fall) and late February (in the Spring). Practices are typically held at the Germantown Soccerplex. Be sure to vist RecSoccerFees.GermantownLegends.com to review all of the fees associated with the recreational soccer program, including the Nike Uniform Kit. For a breakdown of each individual recreational division, visit RecSoccer.GermantownLegends.com.